Chicken Soup for the Soul and American Humane have joined forces for our nation’s shelters aiming first shipment of 80,000 lbs. sent to Louisiana flood victims. 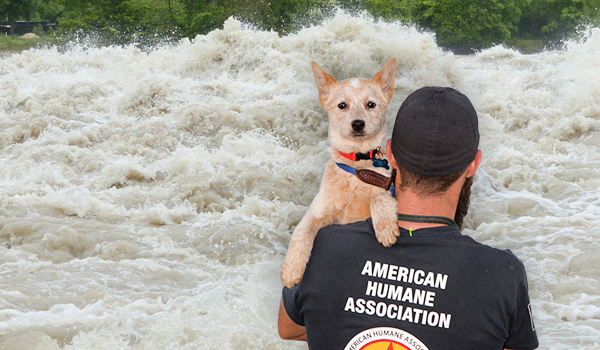 With a plan to send an inaugural shipment of 80,000 pounds to Louisiana flood victims, Chicken Soup for the Soul and American Humane have created a joint effort to help our nation’s shelter pets. In an ambitious new effort to help care for shelter pets waiting for their forever homes, American Humane, the country’s first national humane organization, has joined forces with Chicken Soup for the Soul Pet Food on its new “Fill a Bowl…Feed a Soul™” campaign. 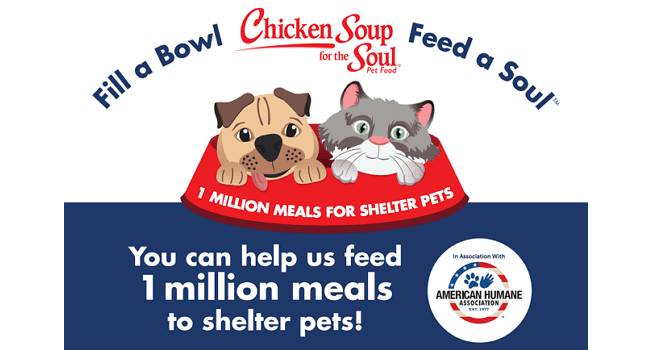 Chicken Soup for the Soul will donate one pound of pet food to shelters and rescue organizations for every Chicken Soup for the Soul pet food item purchased by participating retailers from 6/15/16 to 12/31/16. 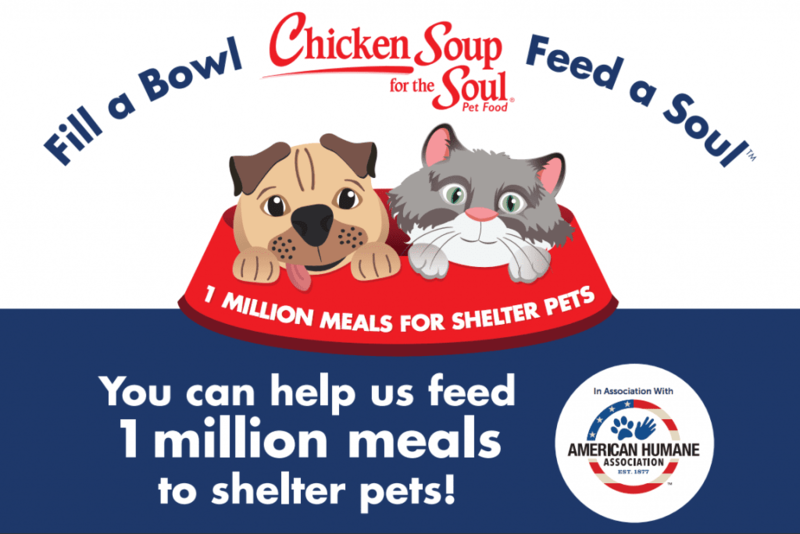 Together, American Humane and Chicken Soup for the Soul are striving to reach a goal of one million meals for cats and dogs living in shelters. 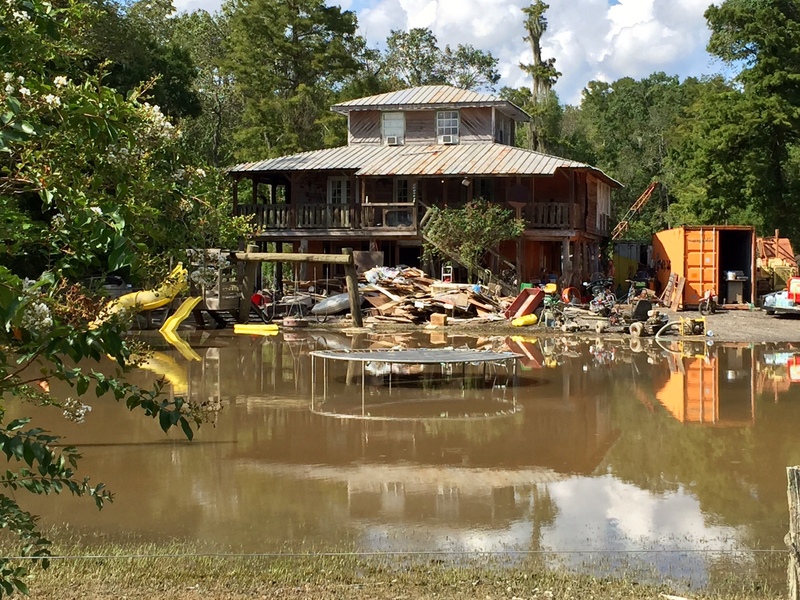 The first critical shipment came in the form of 80,000 pounds of their premium, all-natural pet food, which will be used to help the animal victims in devastated parts of Louisiana, including Livingston Parish, where American Humane set up rescue operations, and an estimated 75 percent of all homes were destroyed, leaving lost, frightened and hungry animals wandering among the wreckage. 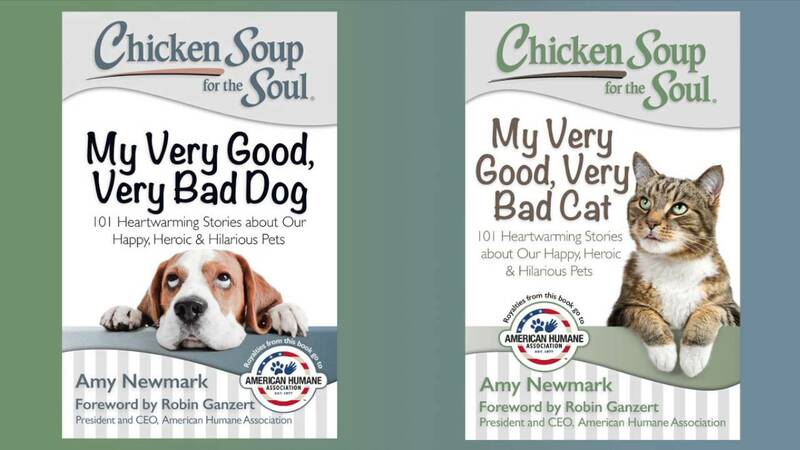 The “Fill a Bowl… Feed a Soul” campaign is the latest collaboration between American Humane and Chicken Soup for the Soul, which have worked on several projects together, including the publication of Chicken Soup for the Soul: My Very Good, Very Bad Dog and Chicken Soup for the Soul: My Very Good, Very Bad Cat earlier this year, with forewords authored by Dr. Robin Ganzert, president and CEO of American Humane. Available at Amazon.com; My Very Good, Very Bad Dog, and My Very Good, Very Bad Cat. Just Released! The Trainable Cat – Who Knew?